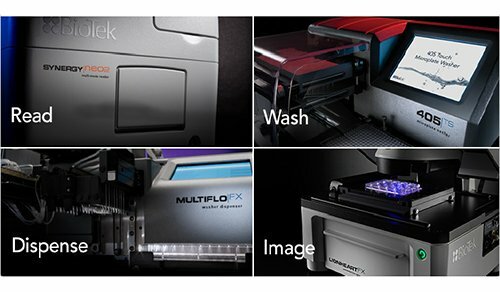 Many multi-mode microplate readers use monochromator-based optics for fluorescence intensity measurements, allowing great flexibility to use multiple fluorescent dyes and stains. 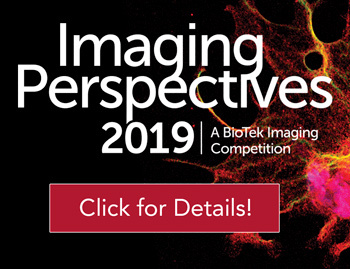 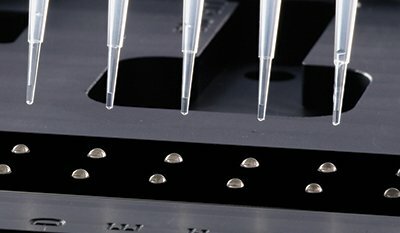 Most of these systems offer a fixed bandwidth, which works well for standard fluorophores but aren’t always optimal for some others, including those with a narrow Stokes’ Shift. 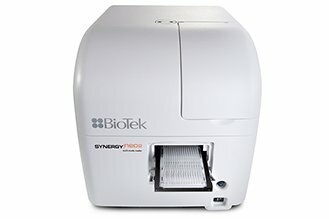 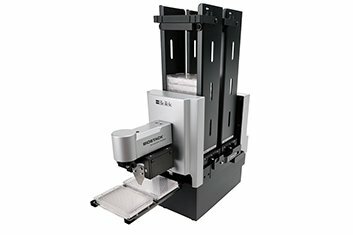 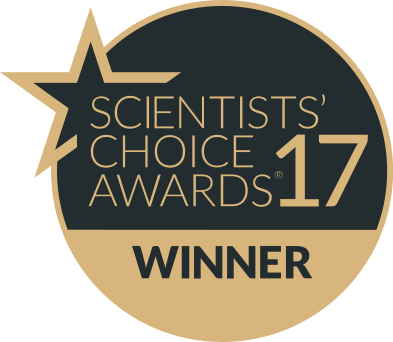 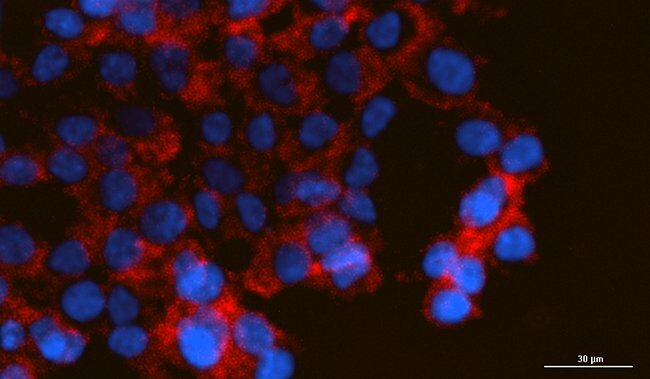 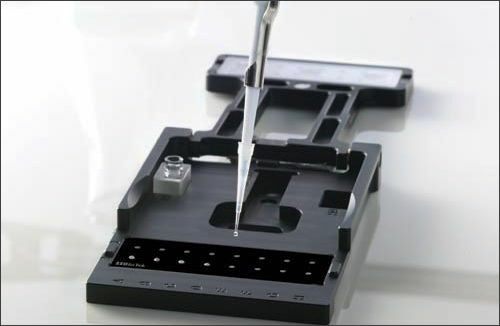 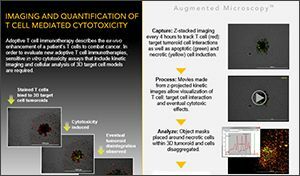 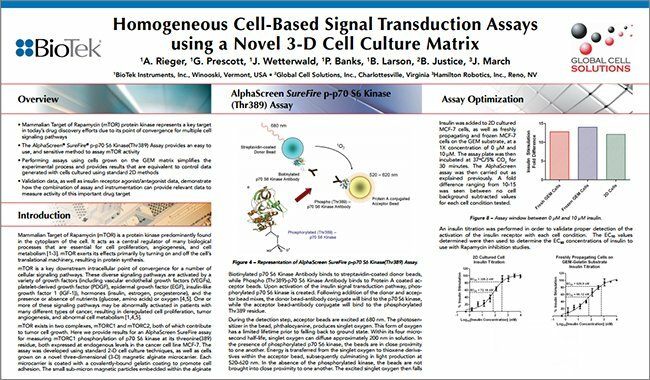 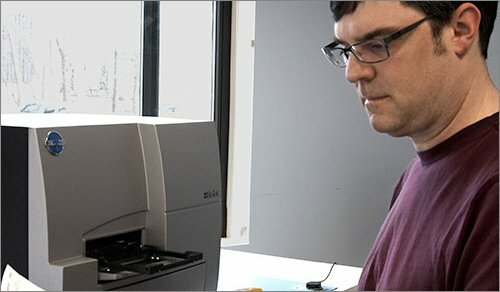 Synergy™ Neo2 Multi-Mode Reader and Cytation™ 5 Cell Imaging Multi-Mode Reader have monochromator optics that incorporate user-selectable variable bandwidths for the best assay specificity and assay sensitivity. 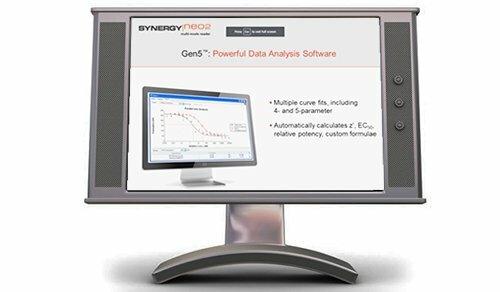 Synergy Neo2’s monochromators have a range from 3 nm to 50 nm, while Cytation 5 has 9 nm to 50 nm; all are selectable in 1 nm increments. 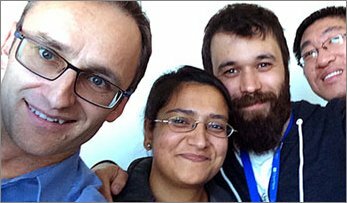 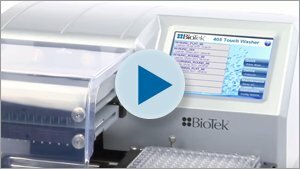 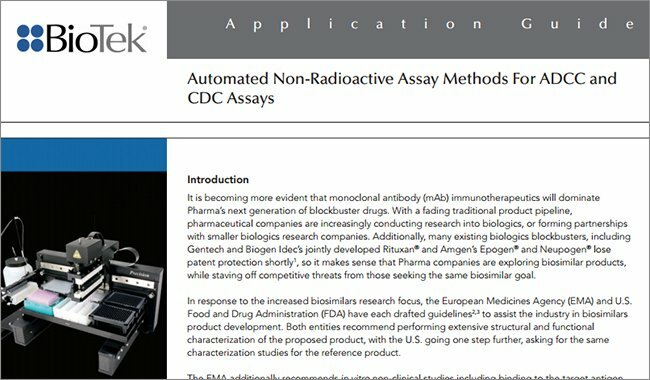 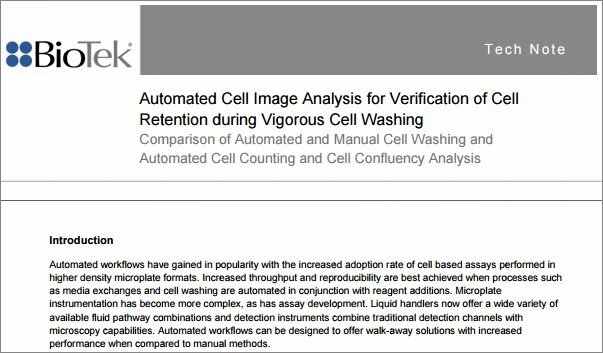 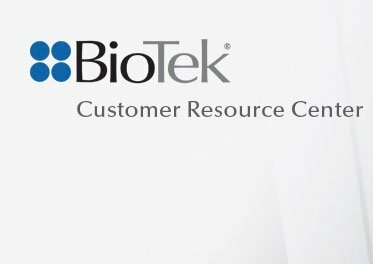 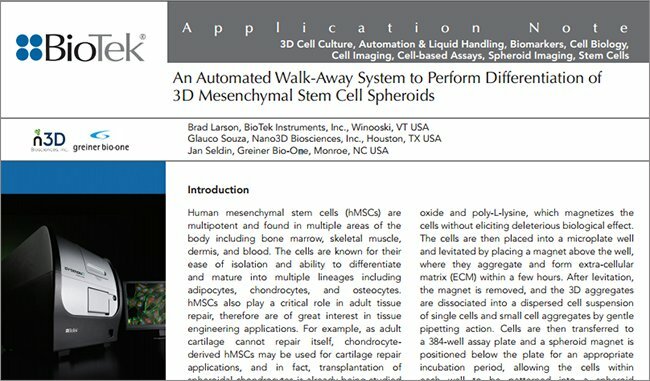 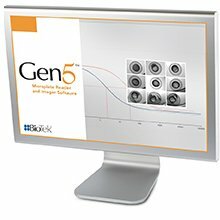 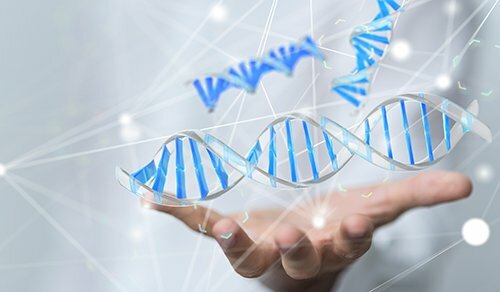 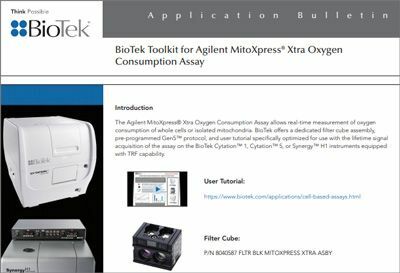 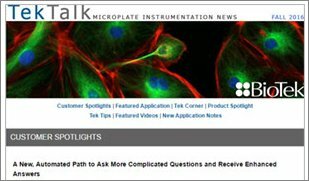 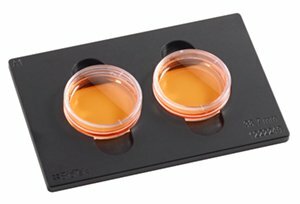 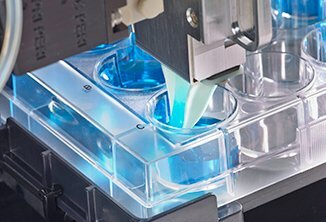 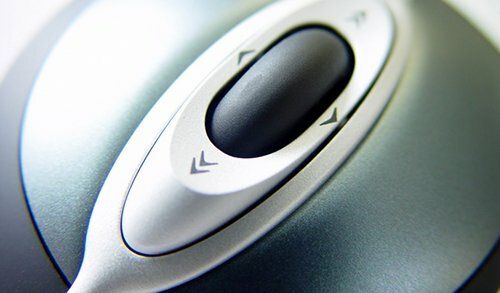 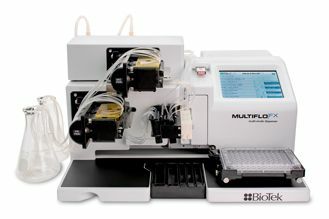 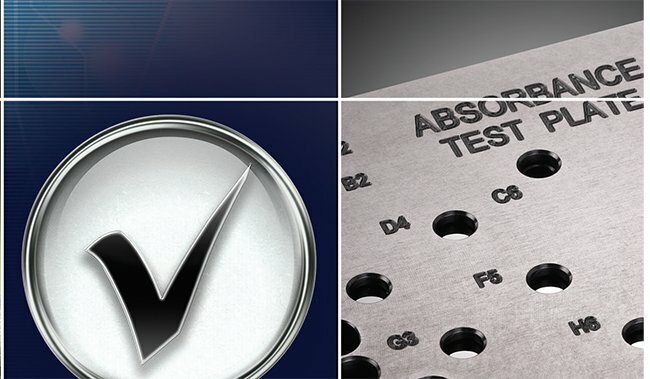 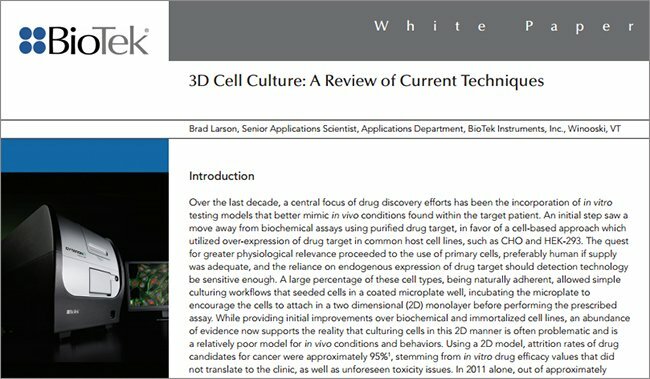 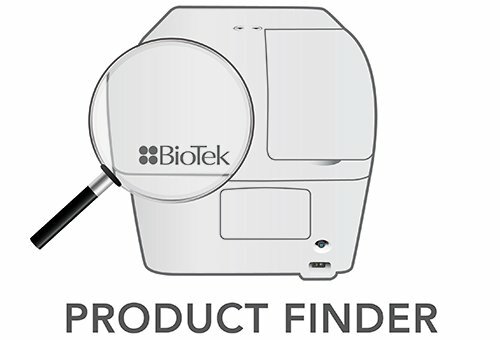 Learn more about optimizing applications using variable bandwidth in BioTek’s multi-mode microplate readers.